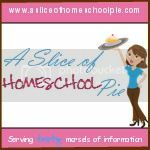 A Slice of Homeschool Pie: Should Cursive Writing Still be Taught? 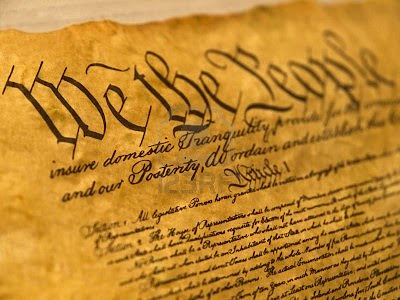 We don't know yet if cursive writing will continue to be taught in public schools. There were rumors last year that cursive writing was going to be a thing of the past. 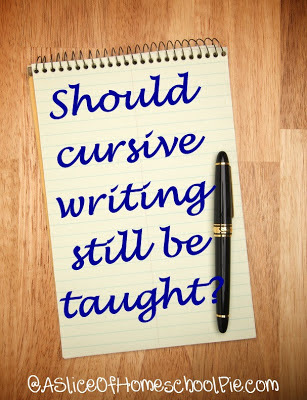 This led me to recently post this question on my Facebook fan page, Should Cursive Writing Still be Taught? 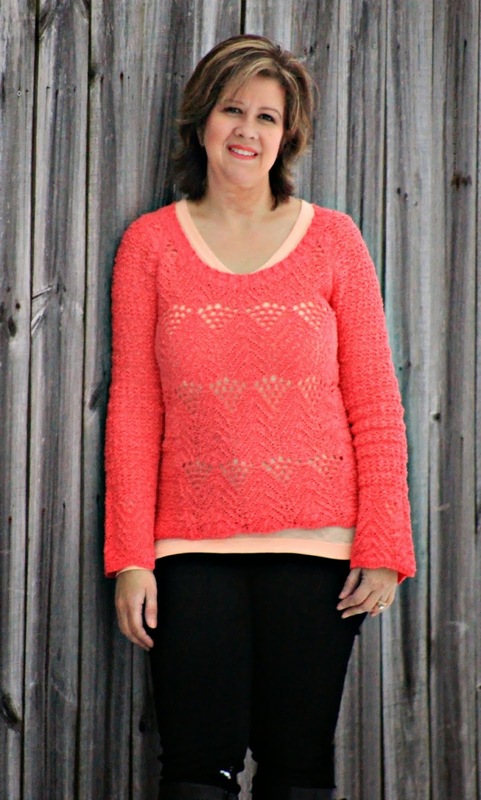 There were a lot of responses. Most individuals were pretty adamant in their opinion that it should definitely continue to be taught. I don't know about your children, but my son still chooses to print over writing in cursive. Cursive seems to be more challenging for him. However, I have chosen that he should continue to practice his cursive daily. Now why am I requiring this, because I feel it is very important that my children be able to read cursive; the best way of accomplishing this, in my opinion, is learning how to write it. 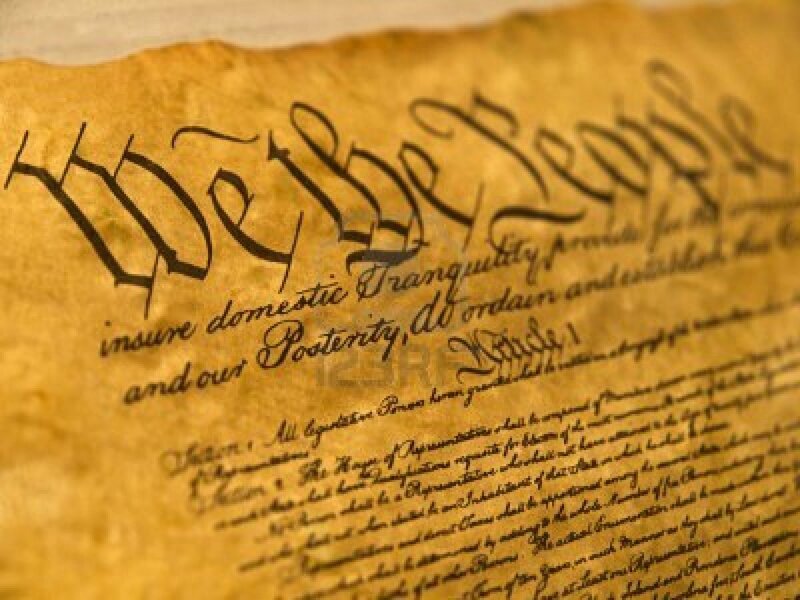 A lot of our historical documents are written in cursive such as the United States Constitution. I am concerned that if cursive writing is no longer taught, children will not be able to read these documents for themselves and will instead have to rely on others to read them. In the book Animal Farm by George Orwell, which I feel is a must read for all families (You can purchase it by clicking on the link on the left under the heading Books/Curriculum. ), there were only certain animals on the farm that could read (the pigs and a donkey), the other animals had to rely on the those animals to do their reading for them. The pigs eventually turned into tyrants and began changing the words to what they considered to be something like their commandments. Because the farm animals couldn't read, these animals began to believe that the new words were true and that somehow they must have previously remembered the document incorrectly. This led them to believe the lies. Personally, I do not want my children, or our future generation, to rely on anyone to read them our history's original documents. This is why I believe it is important to teach cursive writing, so that each individual can read the documents for themselves. What about you? 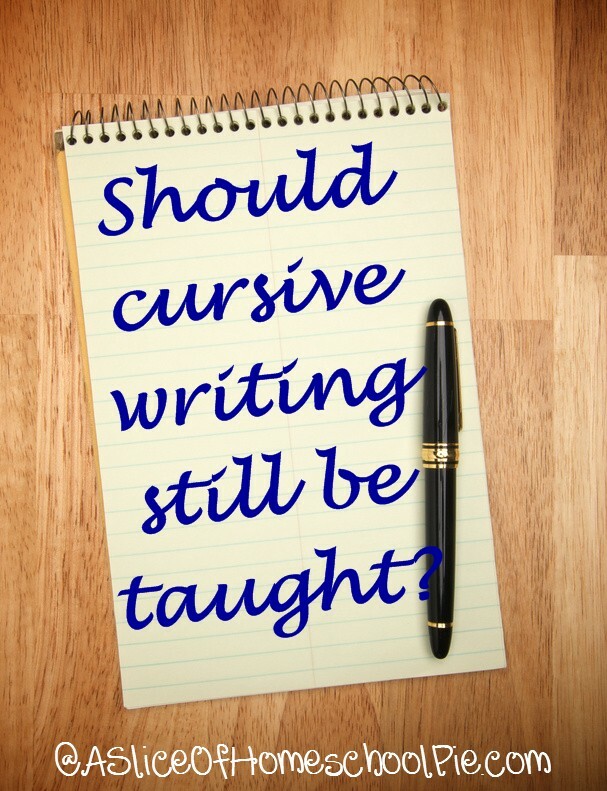 Do you think cursive writing should continue to be taught?